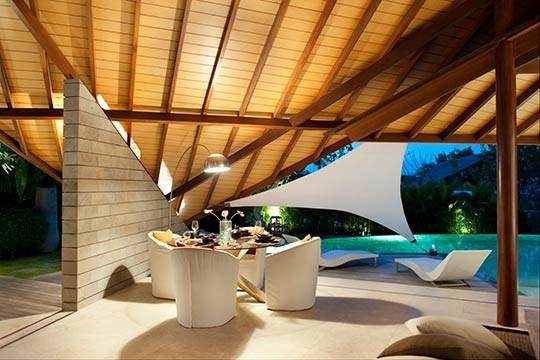 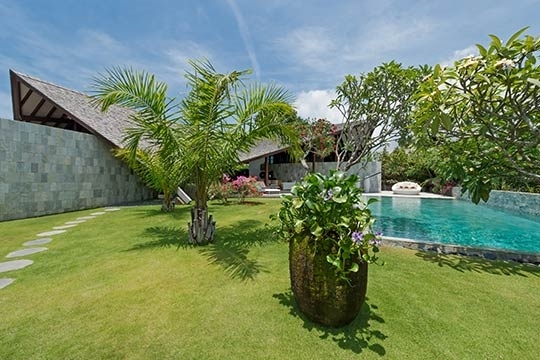 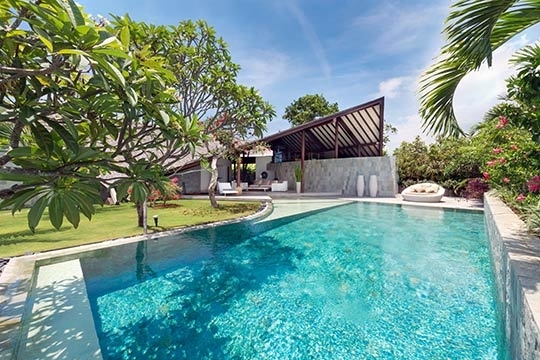 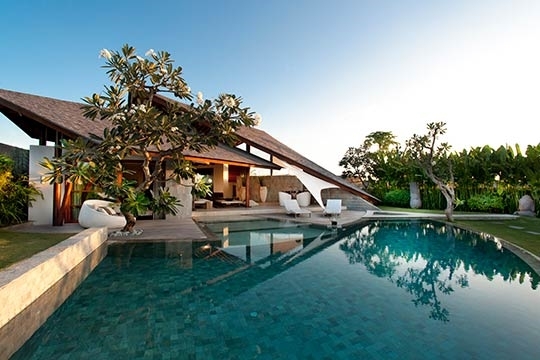 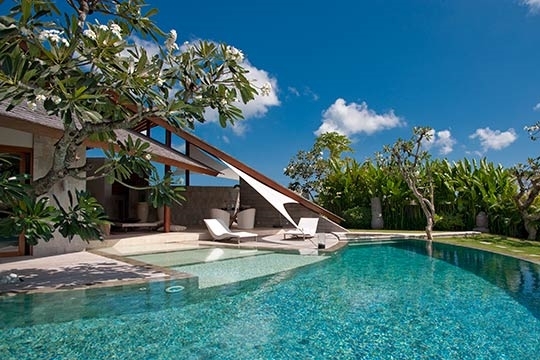 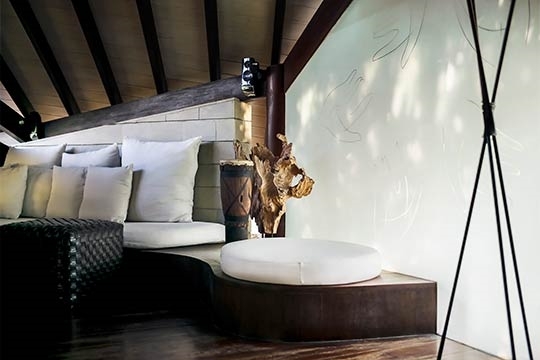 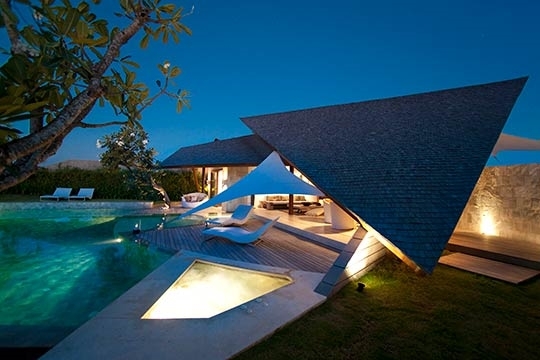 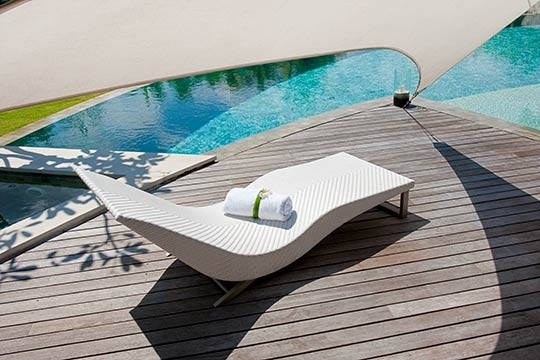 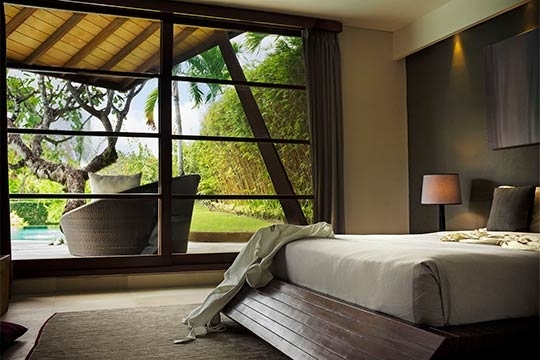 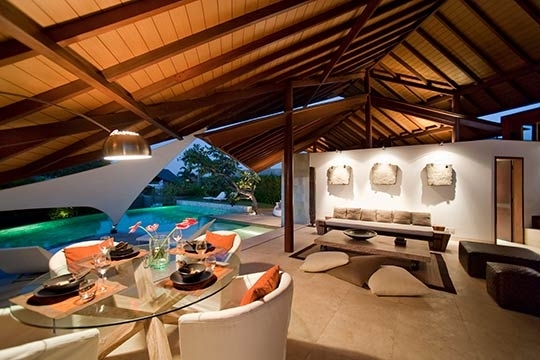 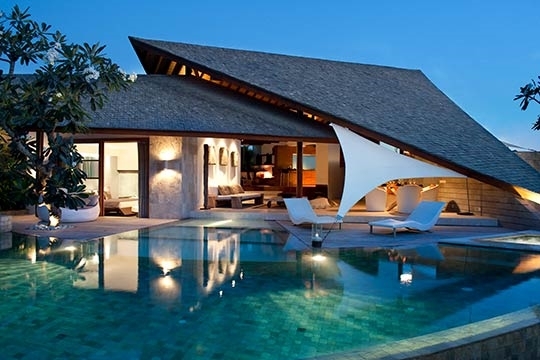 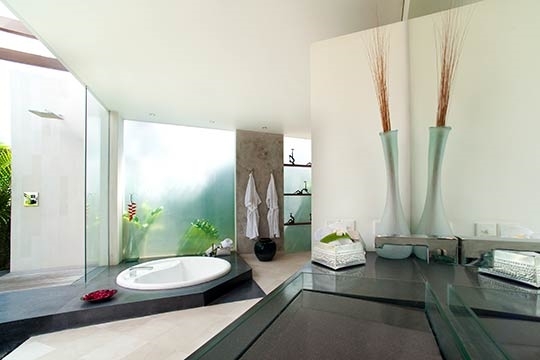 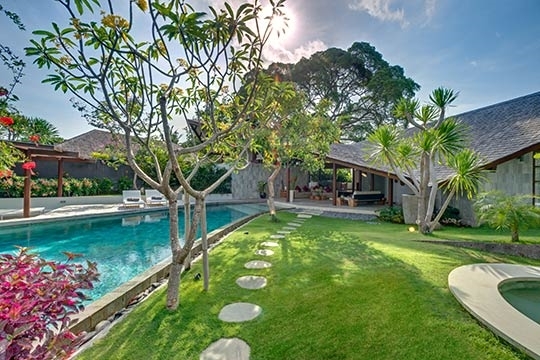 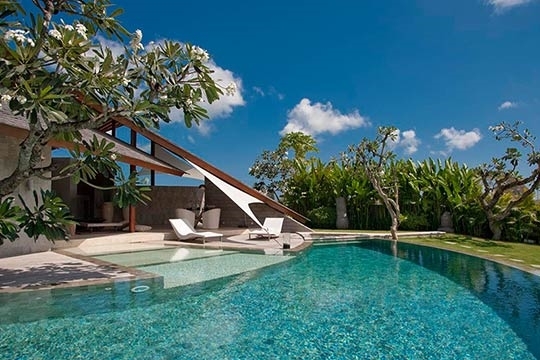 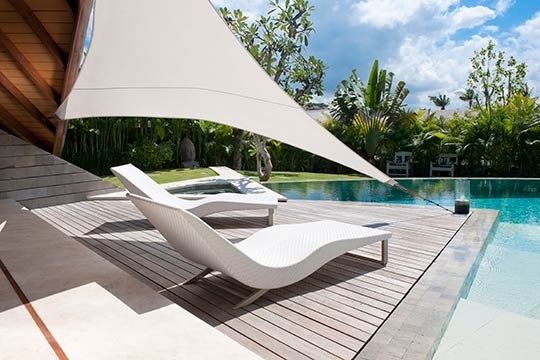 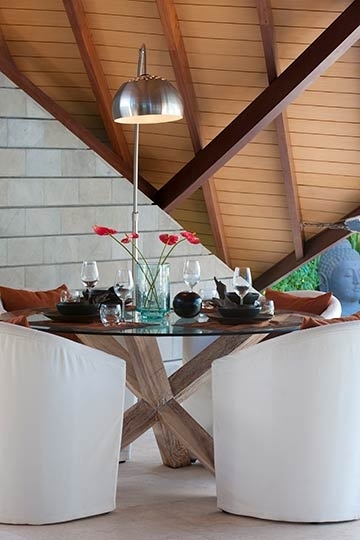 The Layar - Villa 10 (3BR) - an elite haven | Pictures, Reviews, Availability | Bali Villas: Private and Luxury Vacation Rentals in Bali. 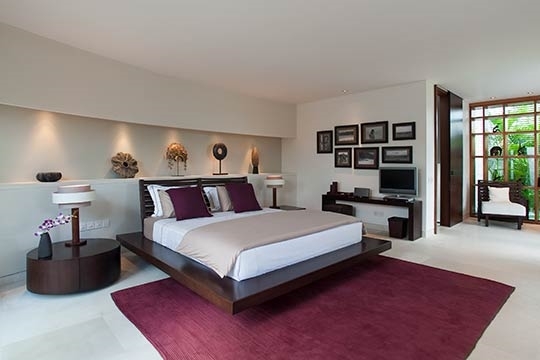 6 people (3 bedrooms with king-size beds). 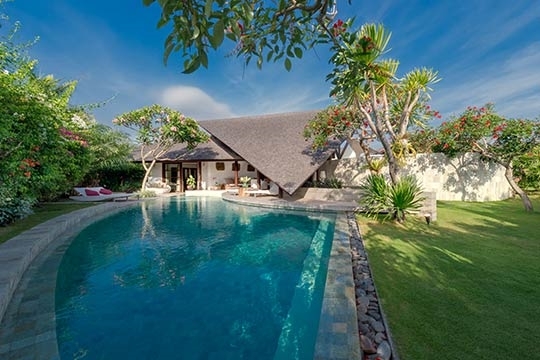 Private swimming pool (between 50-75 sqm) with shallow area for kids; jacuzzi in all but one of the 3-bedroom villas. 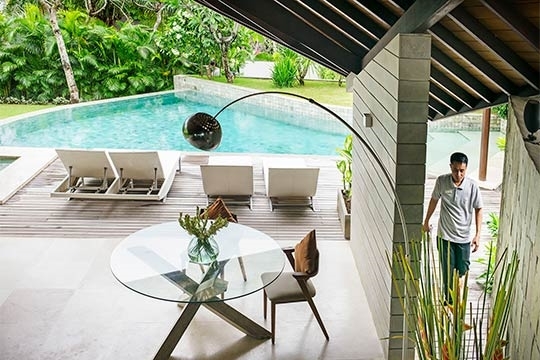 A team of 150+ staff, including an estate manager, chefs, cooks, butlers, housekeepers, maintenance engineers and security ensures the smooth running of The Layar Villa estate.